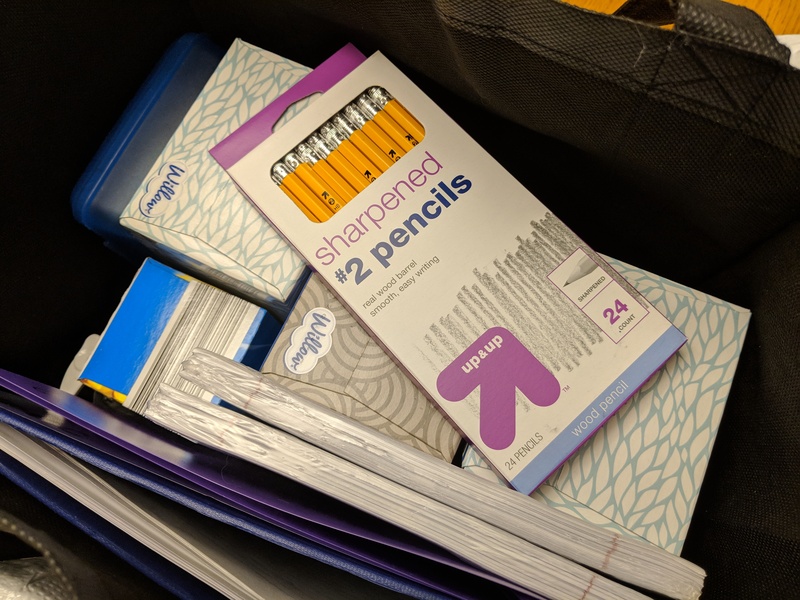 It is school supply time again. How did the summer go by so fast?! ?